Tooth pain? 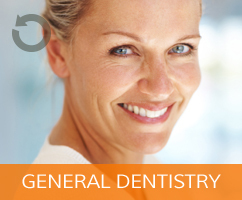 We offer emergency dentist services for Ruislip, Pinner and Eastcote as well as surrounding areas. In case of an emergency during practice hours, please contact the practice immediately. We will always endeavour to see a patient on the same day. For emergencies outside practice hours, please ring the practice telephone number for information on current arrangements. To get in touch, please click here to visit our contact page. Late Wednesday & Thursday evenings and Saturday mornings available by appointment only. 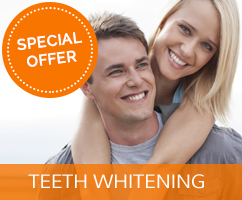 Orthodontic treatment to straighten your teeth and perfect your smile. 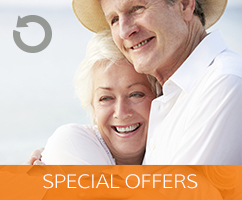 Our latest special offers and promotions guaranteed to put a smile on your face.